The British Racing & Sports Car Club has prided itself over its long history for being a key component of some of Britain’s best and most successful race events and major championships and series. In years gone by, the Club has assisted in the organisation of non-championship Grand Prix races like the International Race of Champions, rounds of the World Endurance Championship, the British Touring Car Championship, and other prestigious events. In the present day, the BRSCC currently oversees the organisation and running of high-profile championships and events such as British GT, TCR UK, and the BritishF4 Championship, as well as being Caterham Motorsport’s club of choice to run their highly acclaimed ‘motorsport ladder’ of championships. The Club will also continue its association with Ferrari after being selected by the iconic Italian marque as the organising club forthe first ever Ferrari Challenge UK. Another new addition to the BRSCC portfolio for 2019 is the ground breaking all female W Series. 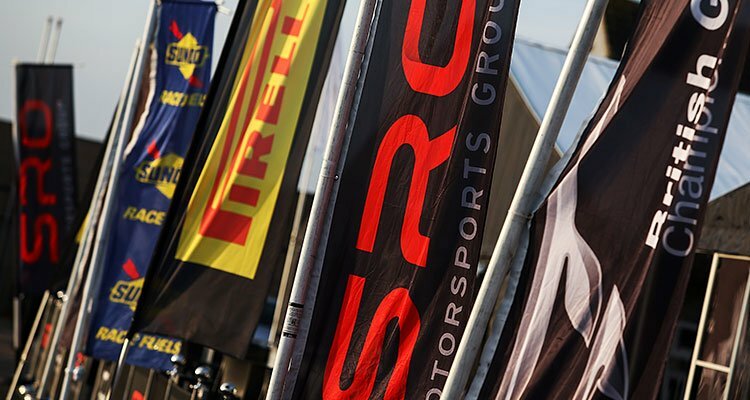 In recent years, the BRSCC has also helped organise events for the likes of the FIA World Rallycross Championship, the 24H Series, GT Academy, Blancpain GT Series, International V8 Superstars and more. Get in touch with Dominic Ostrowski (Competitions Director) via email or tel: 01732 783 141 to find out more.